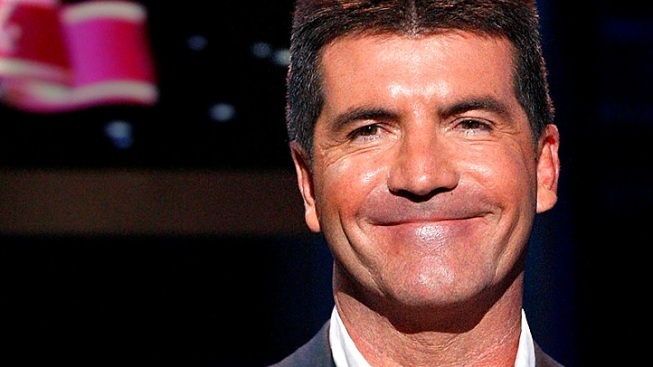 "Modern Family" Tops "X Factor"
Has Simon Cowell Gone Soft On "The X Factor"? Simon Cowell was hoping that his new talent search competition "The X Factor" would top "American Idol." Unfortunately, it couldn't even top "Modern Family." Ratings figures show that just 12.1 million Americans tuned into "X Factor," which is about half of what the most recent season of "American Idol" averaged. Meanwhile, the comedy adventures of the extended Dunphy clan - fresh off their Emmy Award dominance - scored 14.3 million viewers to easily win the night. Making things worse was the lackluster critical response to "Factor." Variety called it "even more emotionally manipulative and over-produced than its predecessor," while New York Times critic Neil Genzlinger took Cowell to task saying "this magician no longer has a curtain hiding the secrets of his tricks." But perhaps the biggest blow came via Twitter, where "Modern Family" creator Steve Levitan took the opportunity to gloat a little. 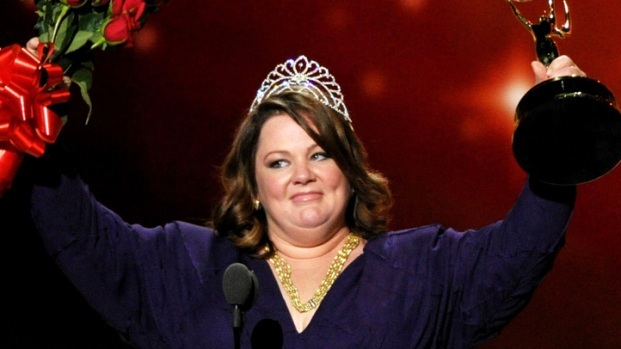 "It's extremely gratifying that a scripted comedy finally beat an overhyped karaoke contest," he wrote. "Thank you, #ModernFamily fans!"